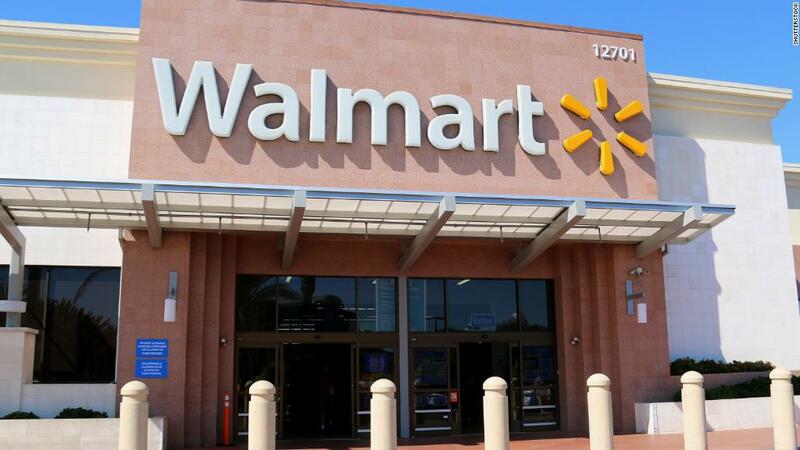 Going to college just got a lot less expensive for Walmart workers. Under a new benefit program, employees will pay just $1 a day to earn a degree, the company said Wednesday. Walmart will cover the remaining cost for tuition, fees and books. All Walmart and Sam's Club workers in the US will be eligible as soon as they've been with the company for 90 days. It applies to all part-time, full-time, and salaried employees. For now, the degree choices are limited to an associate's or bachelor's degree in either business or supply chain management, but the company may offer more choices in the future, a spokesperson said. Workers must pursue the degree at one of three colleges: the University of Florida, Brandman University or Bellevue University. All three schools have online, accredited programs tailored for working adults. Walmart has partnered with Guild Education, a benefits platform, for the new employee perk. Through Guild, workers will be offered a coach who can help them with the application process as well as deciding on the appropriate degree. Workers will also be able to earn college credits for attending some paid trainings at work, reducing the time needed to complete a degree. The company will be phasing out 15% tuition discount it previously offered workers for credits taken online at American Public University. About 1.4 million Walmart workers will be eligible for the benefit. The company expects 68,000 of them to participate over the first five years, based on enrollment in similar programs. There is no penalty for leaving the company or failing to complete the degree. In February, Walmart raised its minimum wage to $11 and gave out one-time bonuses of up to $1,000. The new benefits and increased pay "increases the pressure on other companies inside and outside of retail as this heats up the competition for quality employees," said Moody's Lead Retail Analyst Charlie O'Shea. Citing a tight job market, several hotel companies have recently expanded tuition benefit programs. Earlier this year, McDonald's started offering $2,500 a year to eligible restaurant employees and $3,000 to managers in tuition assistance. Starbucks started a tuition-free program in 2015. More than 1,000 of its workers have completed their degrees to date.